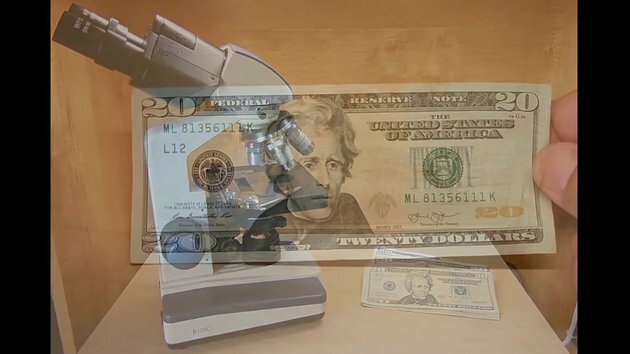 Learn the security measures employed by the Federal Reserve to make US paper currency(Notes), and how to easily identify counterfeit Federal Reserve Bank Notes(Paper Currency). One of the most comprehensive videos about this subject online. I'm glad they have the silver strip or hologram strip. Had the feeling I needed to carry around a powerful microscope to check my change! Right up to the last security device I though it might be worth having a go, but no that's just made it too difficult. Still there are measures not talked about here. How much does it cost to produce the money?